You've found that hard-to-find part. 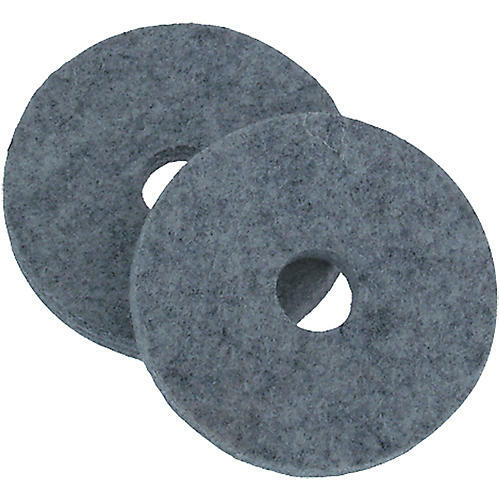 Package of 2 Gibraltar hi-hat cup cymbal felts. Proper cymbal maintenance means you replace your felts at the first sign of wear. Otherwise the metal stand parts can gouge your cymbals causing damage that can't be fixed. Gibraltar Hi-Hat Cymbal Felts ensure that won;t happen to your cymbals.